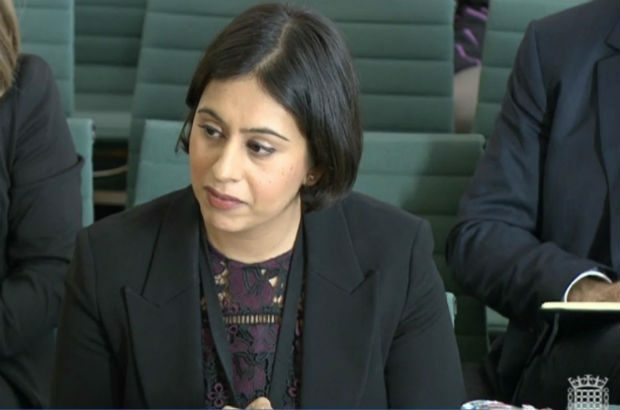 Sara Khan gave evidence to the Home Affairs Committee. Read a summary. 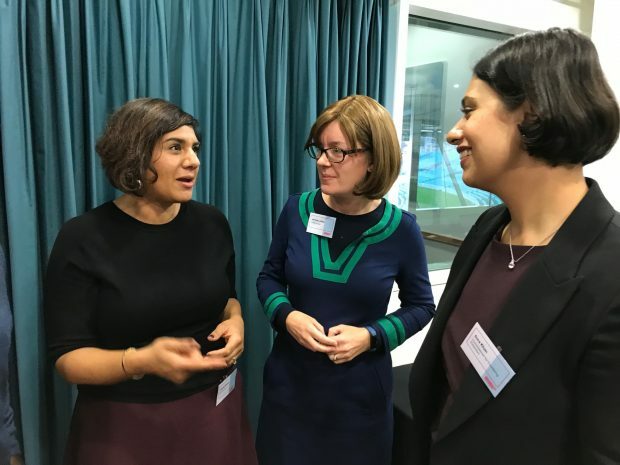 This week the Commission for Countering Extremism continued to engage with experts and activists - including bringing together its Expert Group. 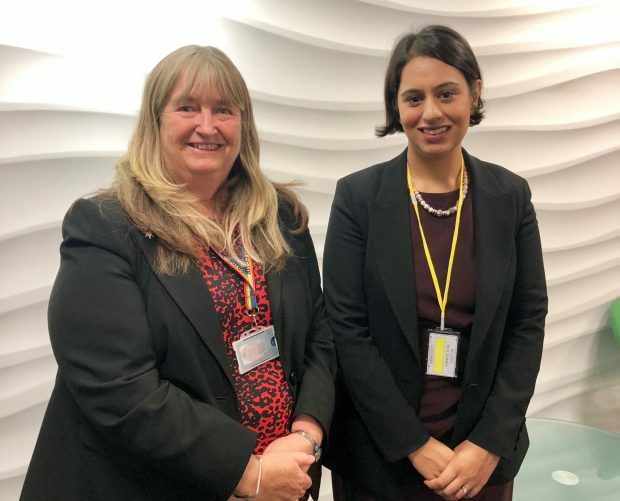 Sara Khan, Lead Commissioner for Countering Extremism, on the links between hate crime and extremism. 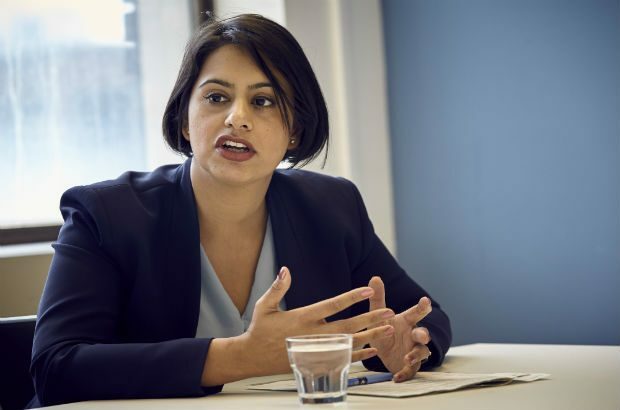 Commission responds to reports that the Army is investigating after far-right activist Tommy Robinson posted a photo of himself surrounded by a group of young soldiers.